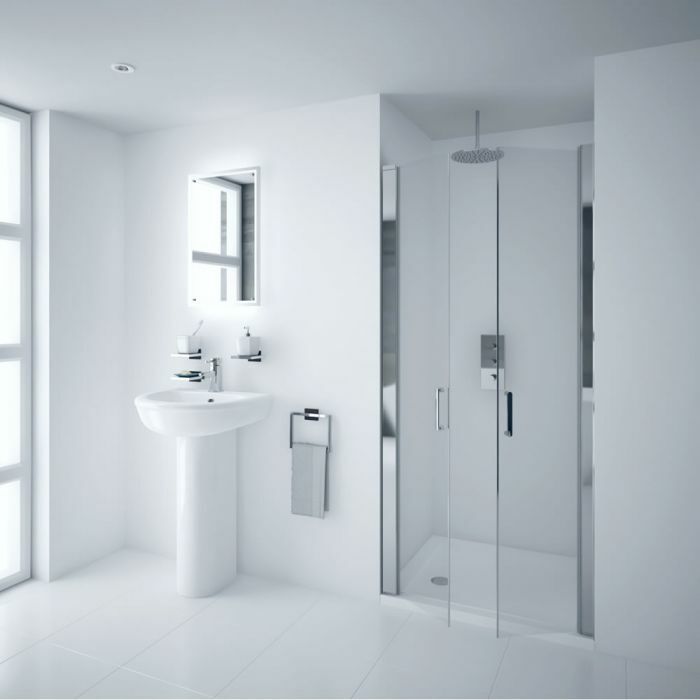 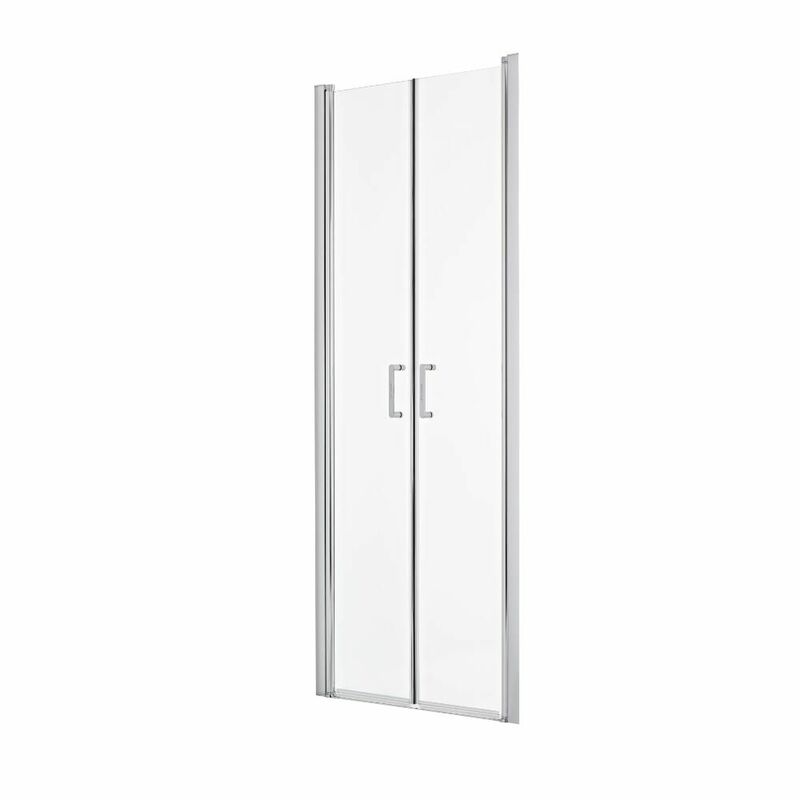 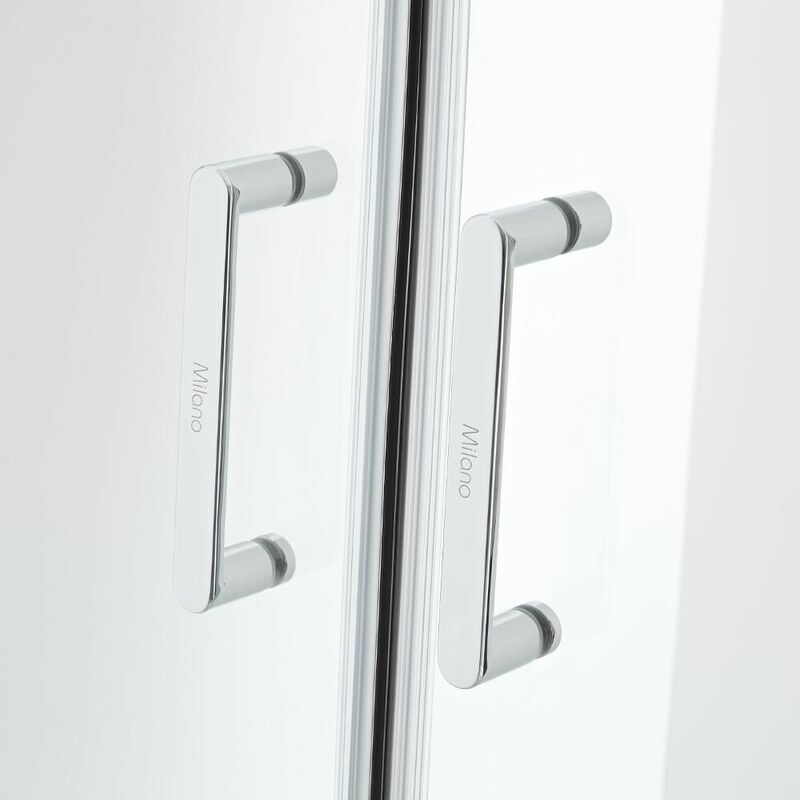 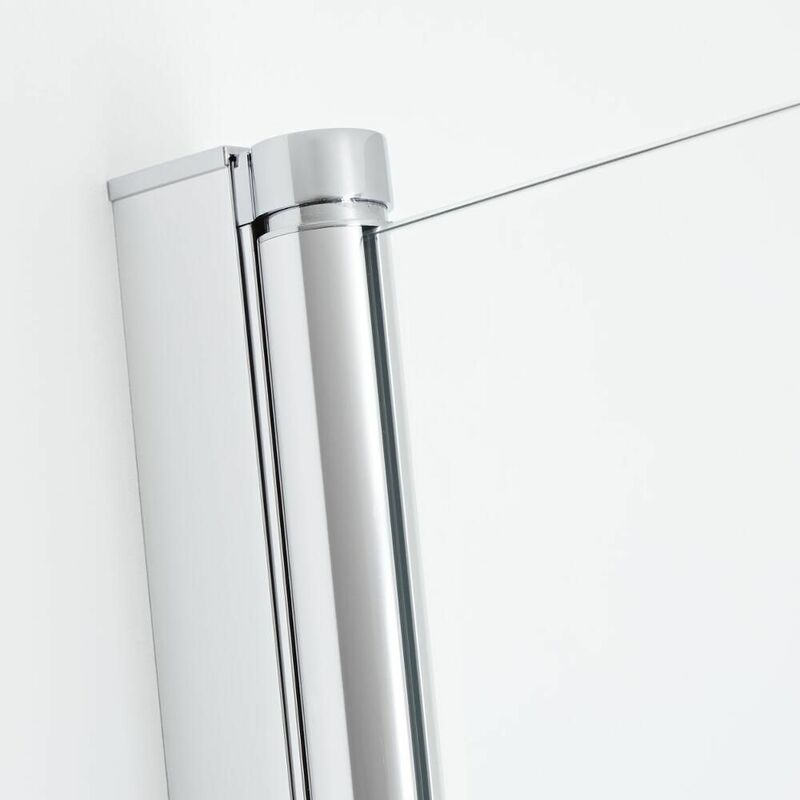 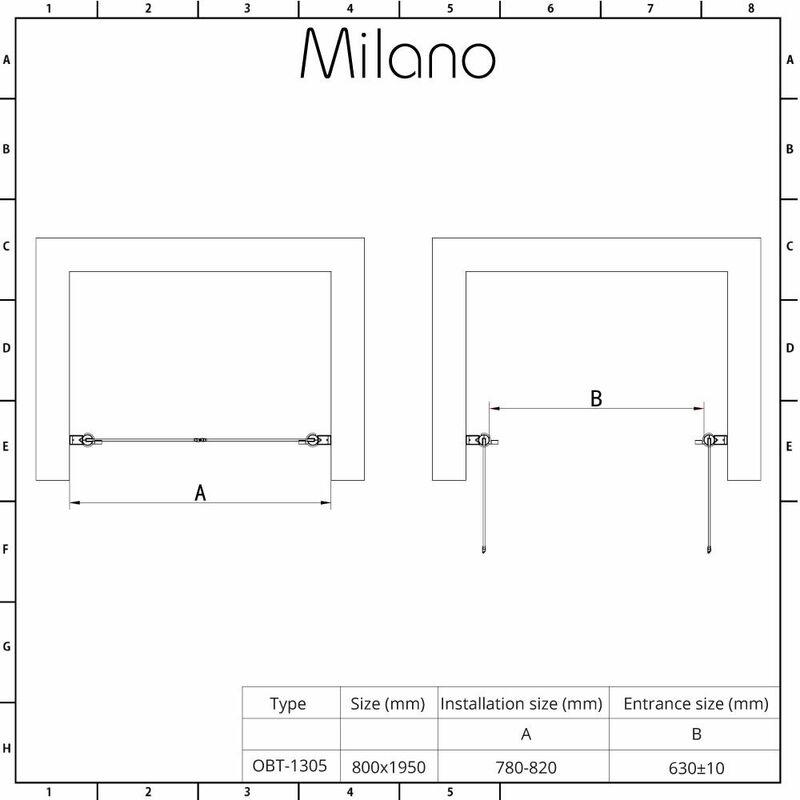 Upgrade your bathroom or en-suite with the Milano Portland 800mm double hinged shower door. 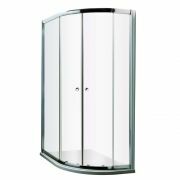 Featuring 6mm toughened glass with an easy clean coating, this durable shower door can be fitted into a recess or with a side panel. 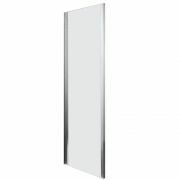 It has a polished aluminium frame that blends in easily with any bathroom decor. 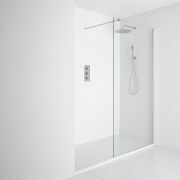 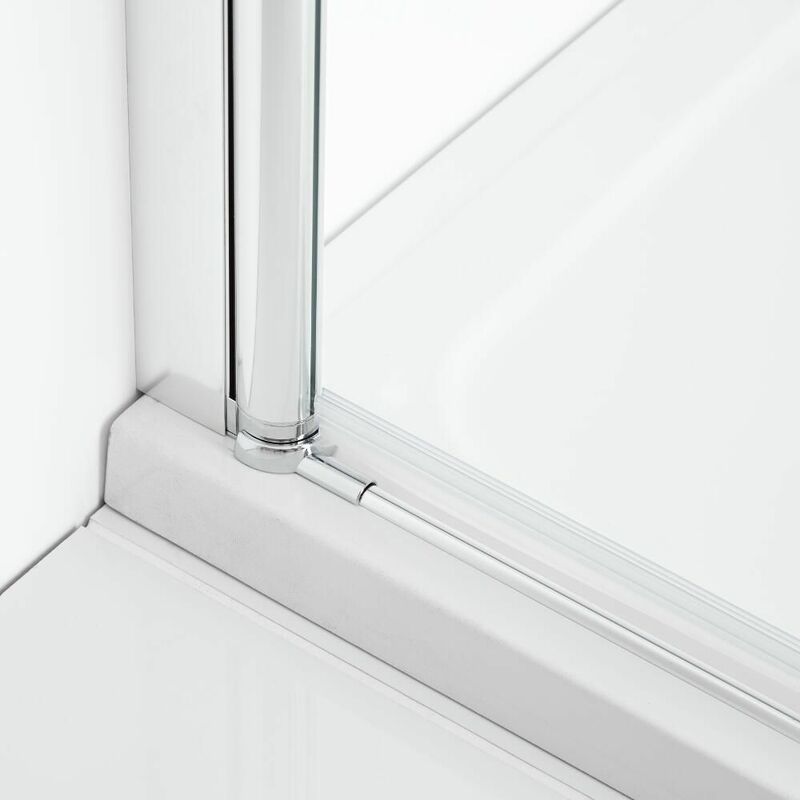 The shower door measures 800mm in width and 1950mm in height. 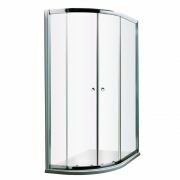 Please note: shower tray, waste and side panel not supplied.